Our line of ORGANIC TEAS are grown on small family owned farms and are chosen by an industry master tea blender who extensively studied preventative medicine at the Ayurvedic Institute in New Mexico. 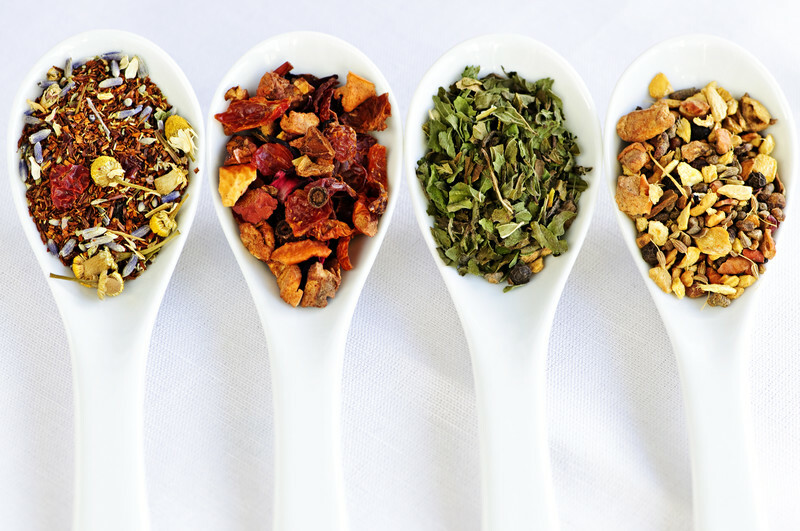 He has sourced the globe in search of rare and unique teas enabling us to offer some of the best black, green, white, red and Ayurvedic medical blends available. We also have ceremonial grade Japanese Matchas.